Over the years, we have added things like cinnamon, ginger, laung, ilaichi to our morning and evening cup of tea which not only enhances the flavour but also energizes you, revitalizes you, and keeps you healthy! Would you believe if I tell you there are flavourful variants of teas according to your need! 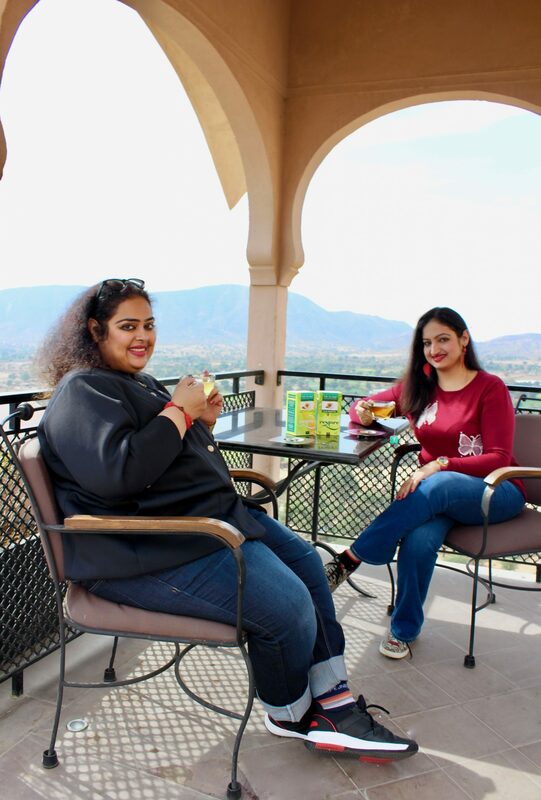 If you want to cheer up after a hard day, there is a tea, if you want to rejuvenate, there is a tea….that too with yummy ingredients like orange, cranberry etc. That’s the world of TE-A-ME which stands for ‘A Tea for every me’! Fresh flavours and concoctions with a variety for every taste blend from sweet to tangy to lemony to mild, that’s TE-A-ME! 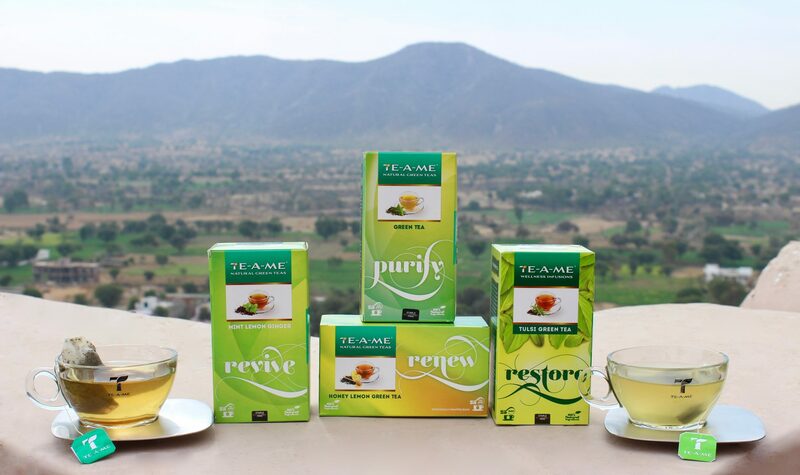 The teas are made from 100% fresh natural ingredients along with real spices serving 10 million cups everyday! 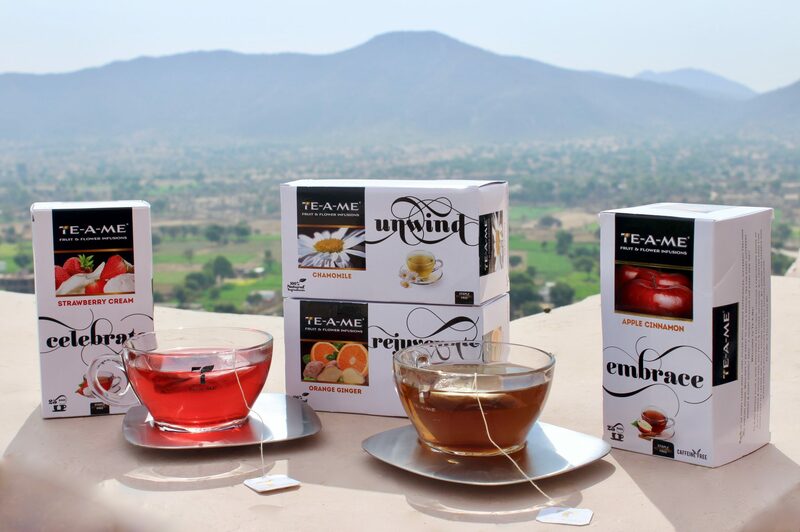 A legacy of 75 years in producing fine teas be it natural, fruit, wellness, signature black or aromatic spice teas. Let’s start with Green Teas. None of us are alien to the concept of green teas which is the healthiest tea one can think of. TE-A-ME Green Tea is not processed long before it’s poured in your cup, so it’s rich in catechins and absolute perfect in taste. The best part its better, not bitter and extends health benefits too! 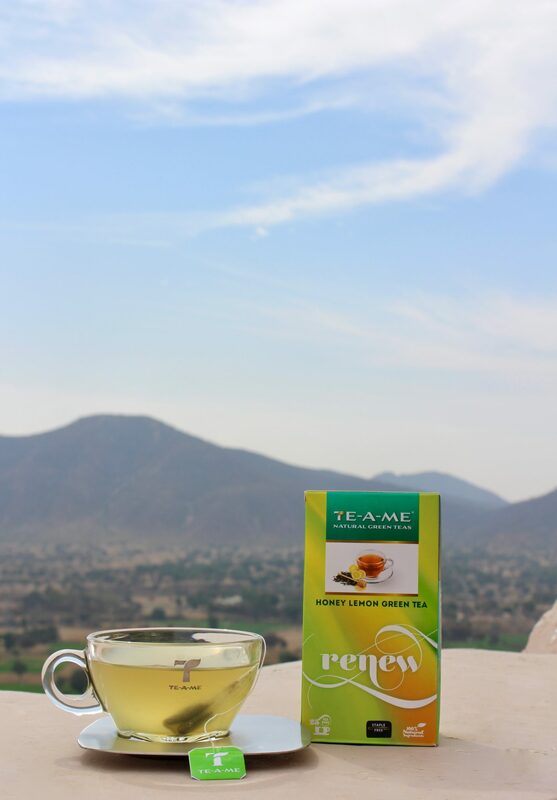 TE-A-ME’s Green Tea which is known to Purify is one of the purest green tea which has anti-oxidants, improves mood, vigilance & memory and protects brain. It is also helpful in weight loss, diabetes and heart diseases. Now let me tell you about the other variety of Green Teas TE-A-ME offers! Their Honey Lemon Green Tea which would Renew you is a blend of green tea leaves, lemon zest and soothing honey which cleanses your body by flushing out toxins and adds vitality. It is also effective in curing hangovers in the morning. We all know the benefits of lemon and this combinations is so perfect whether it’s about keeping hangovers at bay or removing toxins. The taste is also so yum with an aroma which brings out a new soul! 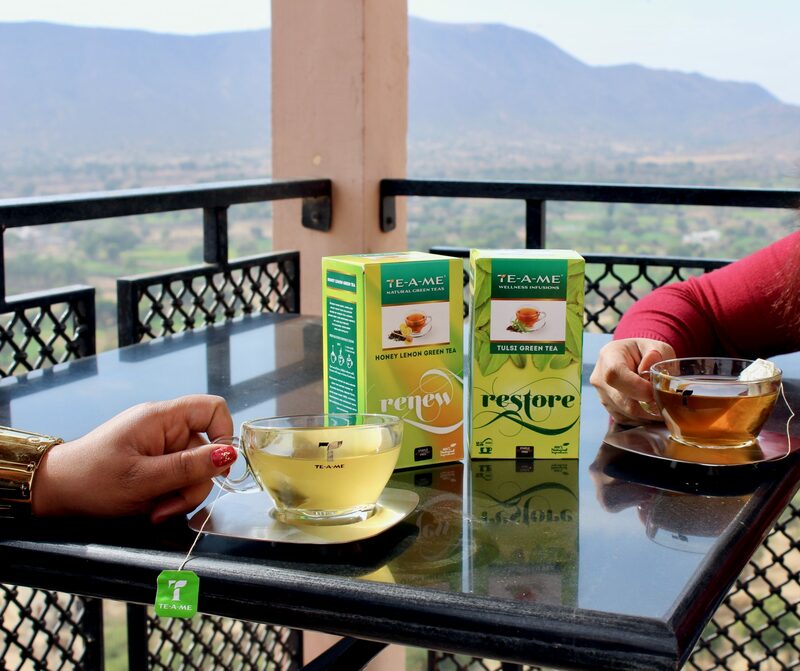 Not to miss is the Tulsi Green Tea which would Restore you keeping the benefits of Tulsi aligned and the Mint Lemon Ginger Tea which would Revive you and your soul. You can vouch for Tulsi’s unmatched healing properties for detoxifying, cleansing and purifying your body. It also promotes healthy scalp, hair growth and radiant skin neutralizing fine lines and age spots. The latter’s digestive and calming properties ensure overall wellness beating stress and fatigue pepping you up instantly. In a pack of 25, you would find each tea bag individually packed and sealed to bring the freshness, taste and aroma of the tea, from the garden to your cup. Each packet mentions nutritional information at the back. Let me also tell you about the Infusions that TE-A-ME offers. The assortment of fruit & flower herbal infusion blends like Cranberry Apple, Chamomile, Peppermint and many more not only bring out fun but also have a lot of health benefits. The good thing is that they can be had cold as well as hot! 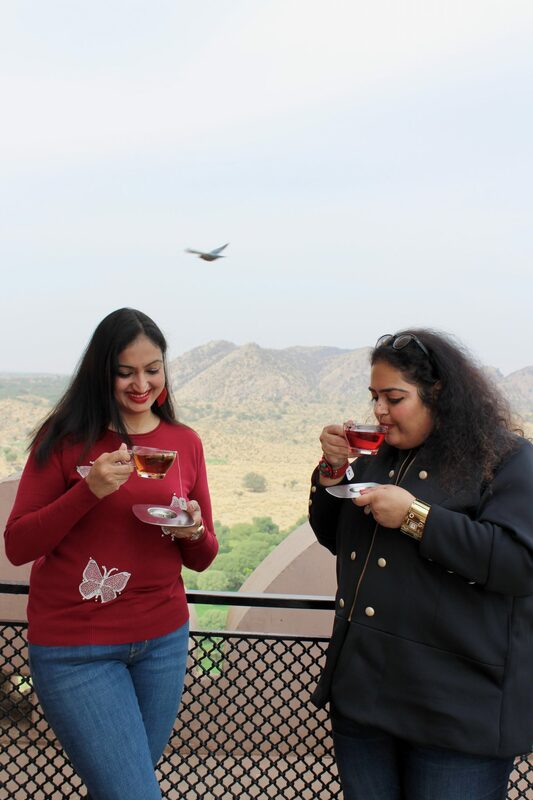 So if you want a comforting drink on a cold day or you want respite from the scorching heat, these teas are perfect for both as they can be made in cold water or hot water! Strawberry Cream is to Celebrate which is a heavenly infusion and has a mystical memorable taste. Known to be anti-oxidant rich, it boosts immunity and relieves stress. Perfect for the stressful exam days or those grilling days when you have a boardroom presentation next day! On the other hand, Apple Cinnamon which would Embrace you has a sweet scent of cinnamon which lifts your mood and energizes you. It is a great summer time drink as a mocktail or an ice tea with the taste of fruit and spices along with a hint of hibiscus. It helps in weight loss, healthy digestion, lowers blood sugar & cholesterol. You can infuse it with green tea as well to make a blend. There is also Orange Ginger which would Rejuvenate you. Not only does it boost immunity, it releases stress, makes you happy, uplifts your mood and rejuvenates you completely while Chamomile is perfect to Unwind. It is relaxing, soothing, acts as a great sleep aid, reduces stress & worry and works like a medicine for sore throat & runny nose. This one is a magic potion! So much fun, right! Who would have thought of such teas! What’s more- these infusions are caffeine free as well! 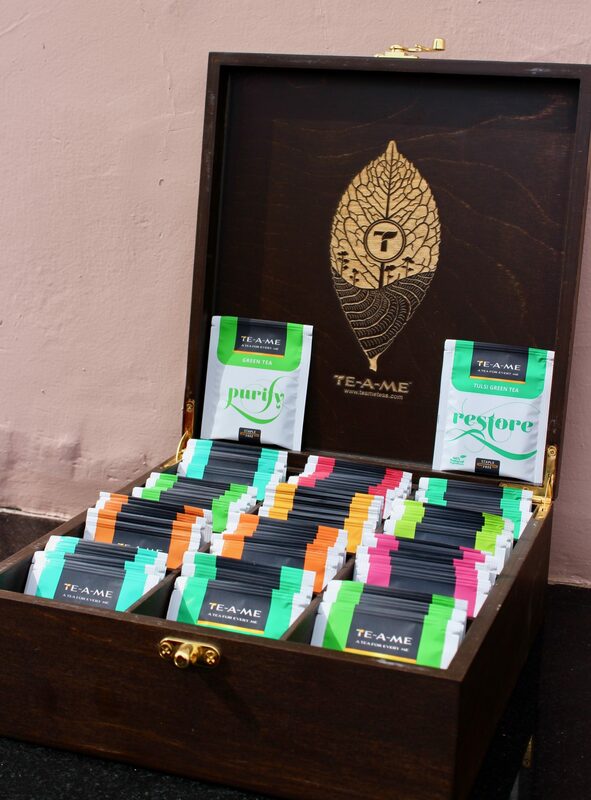 The teas are made with finest leaves from the hills of Assam & Darjeeling with each pack sealed with love, care & responsibility. The fruit & flower range is sourced from its natural origin. Be it Egyptian chamomiles to fresh tulsi green- no second thoughts or choices, the ingredients have to be perfect & best! That’s what TE-A-ME stands for! The brand is brought to us by Madhu Jayanti International Pvt Limited who started its journey in 1942 to bring freshness & flavour around global markets. The versatile drink & tastes with authentic flavours & spices are country specific & unadulterated to consume pure with feelings and emotions in every sip! 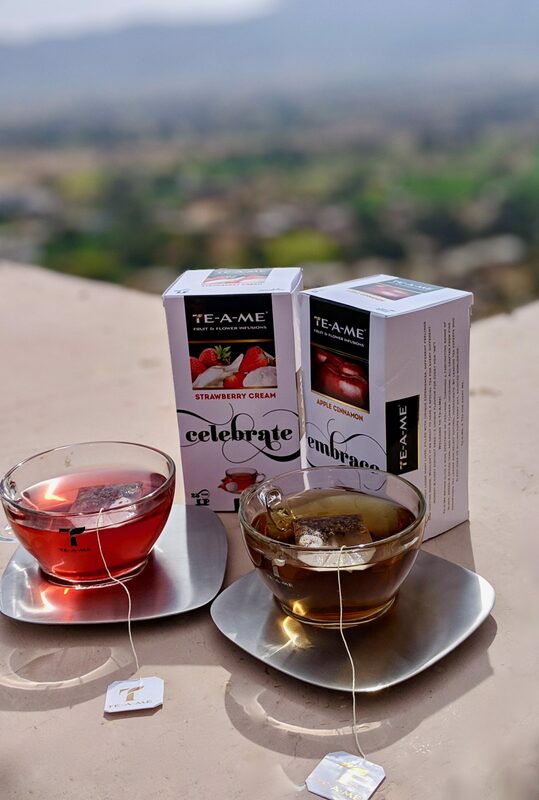 TE-A-ME is a brand very passionate about teas with their special blends & mood teas like Apple & Cinnamon and Strawberry Cream to look for be it a healing cup, a celebratory sip or a flavourful melody, they have got it all with their freshness & flavours intact in their tea bags! The master blenders have over 100 years of tea blending experience so they handpick and make the finest cups by picking the best of leaves to brew hundreds of thousands of cups. Their certification or authentication is of highest international quality standards. 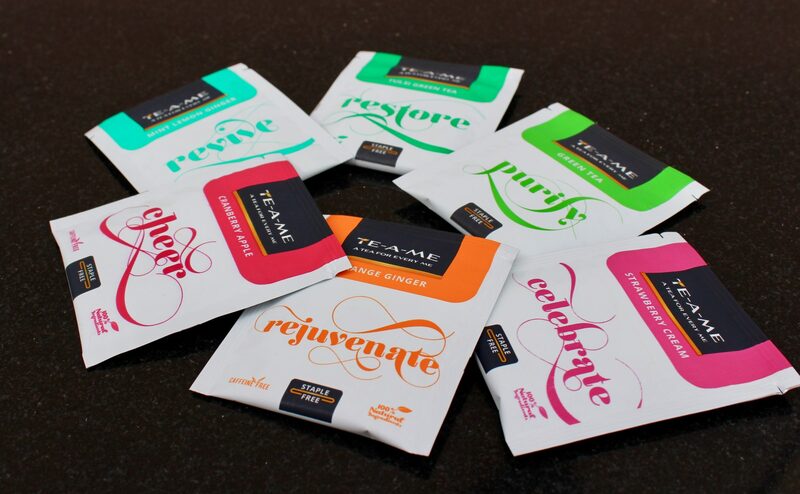 With teams of experts & food technologies, they unlock all fantastic varieties of teas and blends. The re-defined better not bitter power of the healthy & fragrant tea blends of TE-A-ME with mesmerizing & flavourful aromas that you can never forget but keep sipping.